We have over 35,000 rooms in operation or under construction through long-term, bespoke partnerships with 15 world-leading universities. 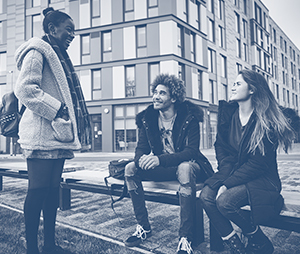 With over 800 employees, since 1998 UPP has invested well over £2.5bn in the UK higher education sector and provided homes to over 310,000 students. 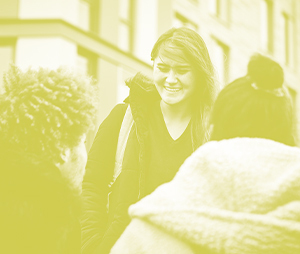 We believe that great student experience is about more than facilities and services. It’s about welcoming students from day one, supporting them as they settle in and helping them make the most of university life. Our values are summed up in one phrase – ‘partnership, innovation and community – delivered responsibly.